It is advised not to drink alcohol. This is the safest option. This is why consulting with a dietitian is very important whether you are following a low FODMAP diet or not. In contrast, in those with constipatory-IBS, constipation can be further exacerbated when pregnant. It is therefore extremely important that you have adequate water and fibre in your diet, and you follow appropriate exercise practices during pregnancy. This should help to keep your bowels moving. But, if this is not enough, please see your doctor for further advice. We have not conducted studies using the low FODMAP diet in pregnant women, and do not recommend it as a dietary therapy for pregnancy. 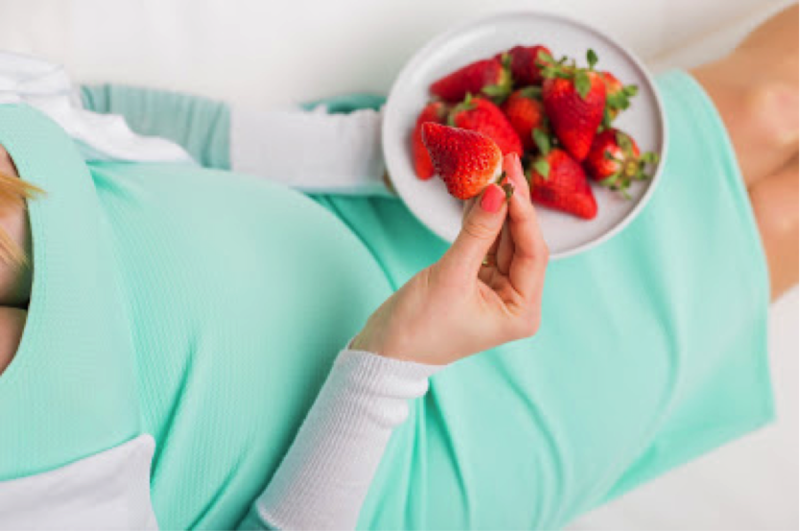 Also, it is not a diet that should be commenced during pregnancy, but this information may be helpful to those already on the diet who may fall pregnant, as it is possible that there are changes to your food sensitivities during this time. It is important that you discuss possible food re-introductions with your dietitian.